Team up with property owners and building managers of the multi-rental, commercial, industrial and institutional sector to maximize the security of their assets and especially the individuals who occupy them. 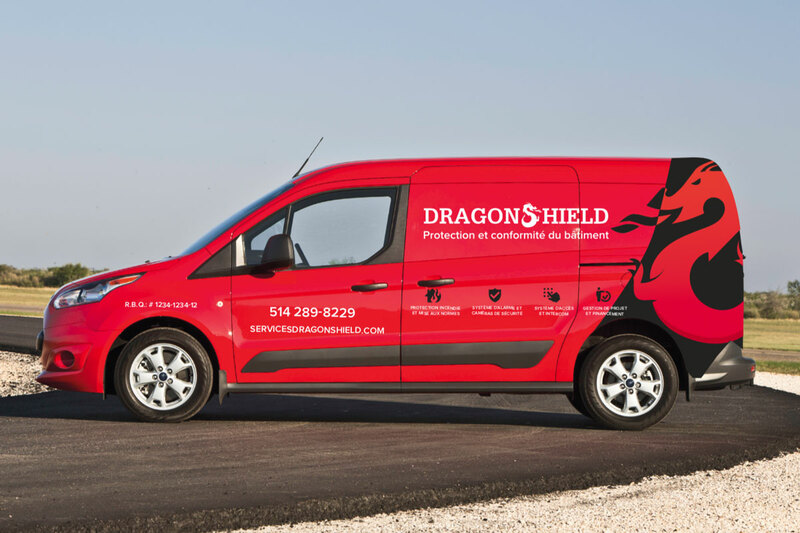 DragonShield is a fast growing company in building protection and compliance. This growth is possible thanks to its workforce, which consists of experienced professionals and young talents. 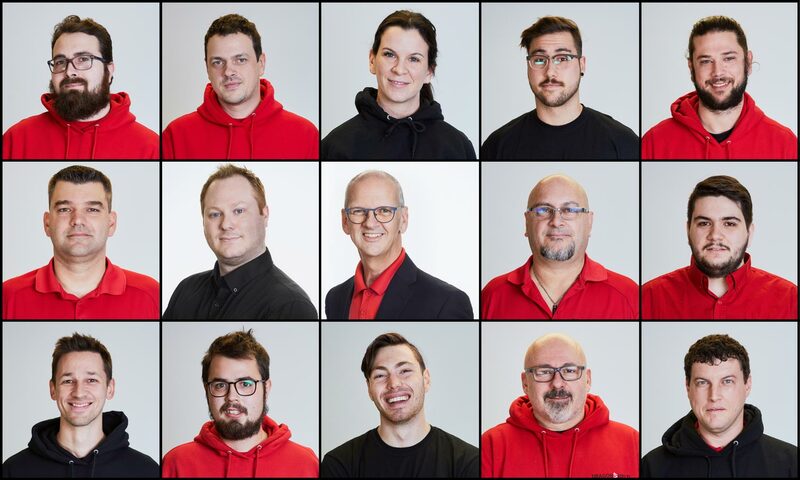 The know-how of our most experience staff, combined to the creativity of our youngest recruits, enables us to find solutions best adapted to each project. Together, they have more than 35 years of experience, allowing us to provide exemplary service to our customers. Our teams can travel anywhere in and around Greater Montreal. 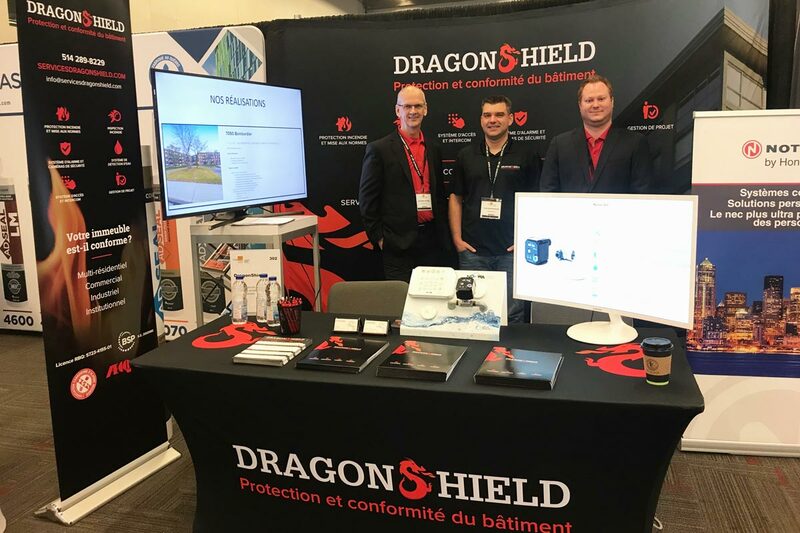 Depending on the project type and size, we also serve Estrie, Montérégie and the Laurentian regions. The company participates in various industry events to monitor change, maintain or develop relationships with various industry key players: customers, competitors, suppliers, experts, competent authorities, etc.